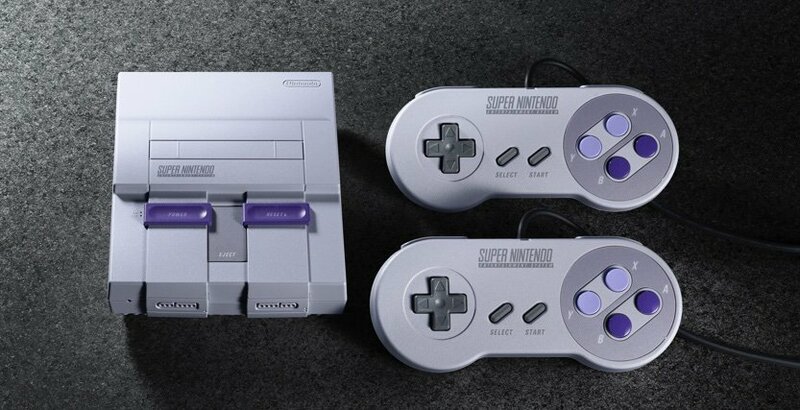 Nintendo follows up the NES Classic with the Super NES Classic. 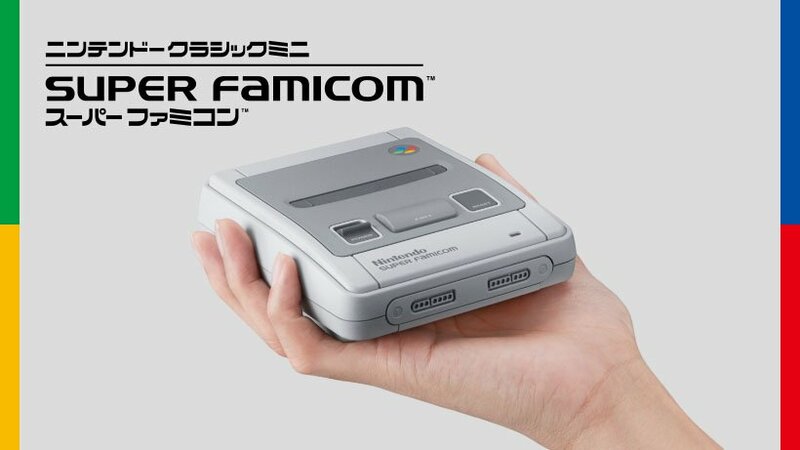 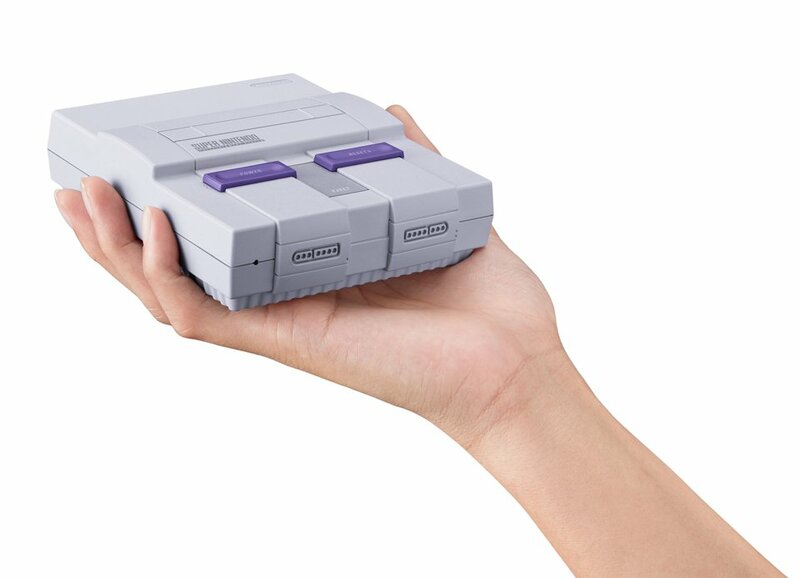 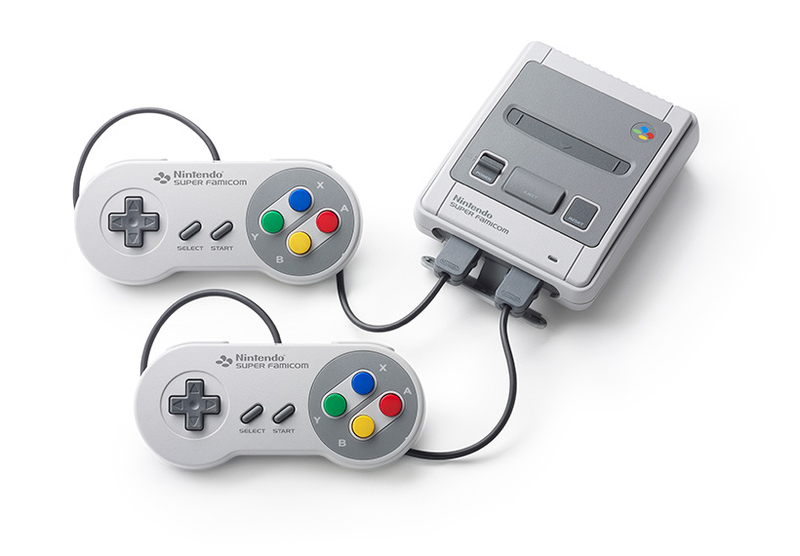 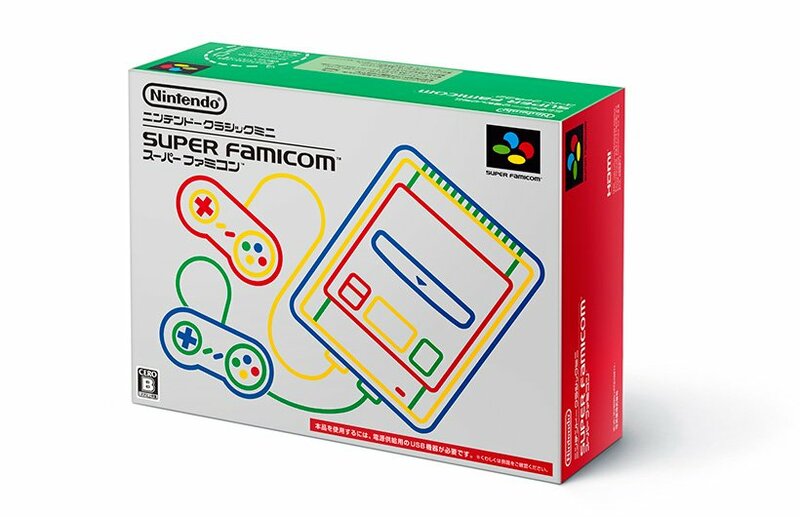 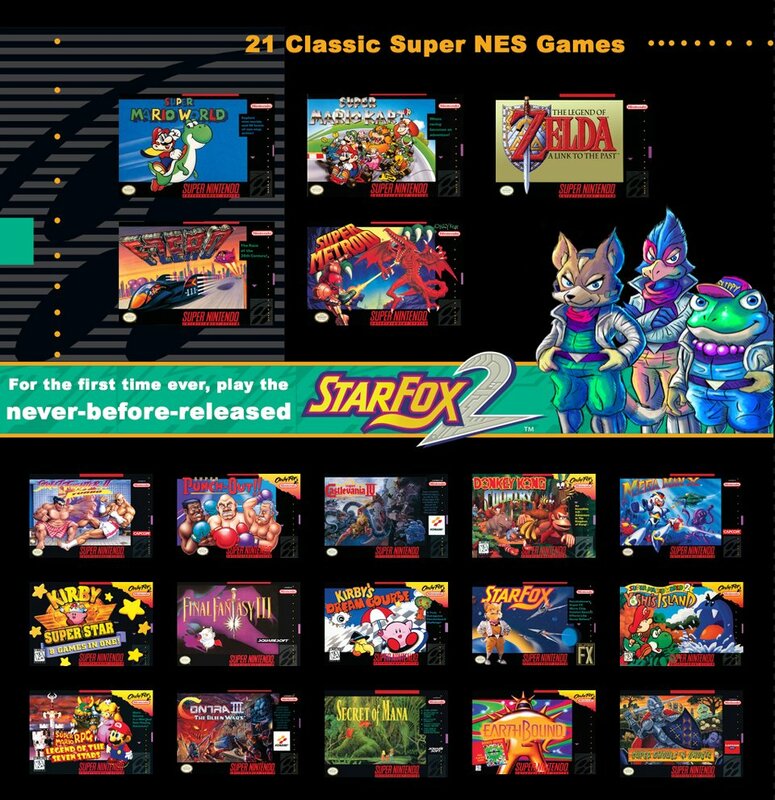 The miniature console – and its Super Famicom variant – will come with two wired controllers and 21 SNES games, including the never before released StarFox 2. 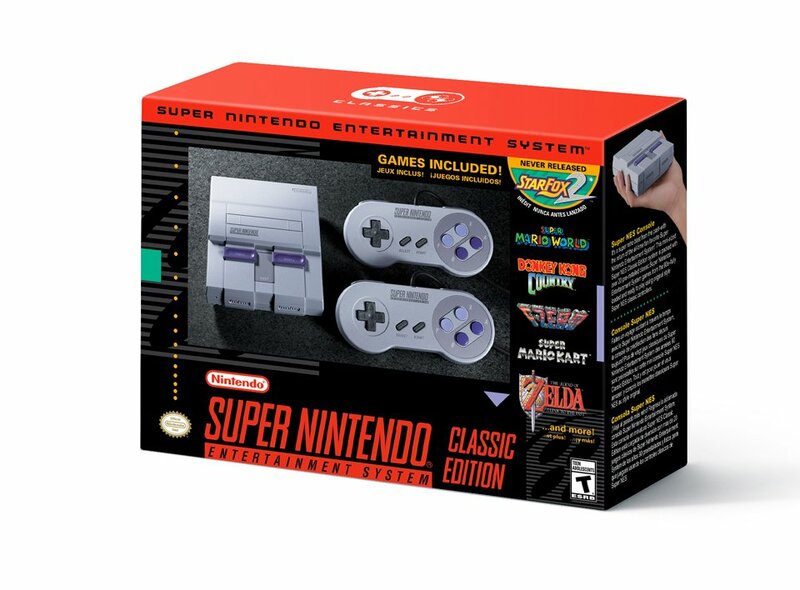 Drops 9/29/17 for $80.